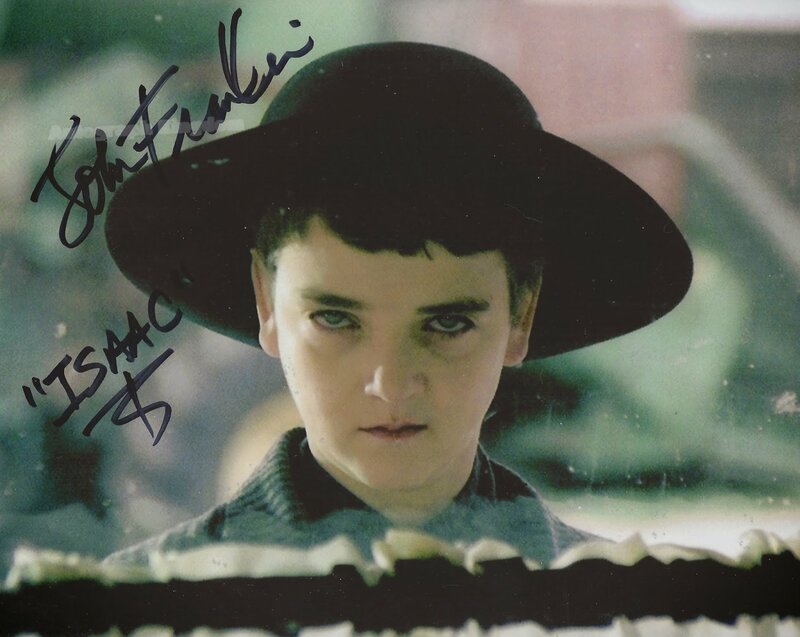 Here is an awesome 8 x 10" photo signed by John Franklin from Children of The Corn, and many other great movies. This is a must have for all fans and collectors the photo will come printed on high quality glossy photo paper. The watermark will not appear on your photo.